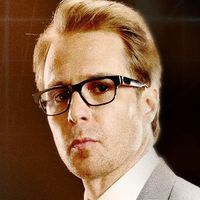 Deputy Director of Operations, Riggs is currently in charge of all active Consular Operations field activities following the private intelligence agency's rapid expansion. However, his newness to the position has resulted in him quite frequently being ignored in favor of more established personnel within the organization. This page was last edited on 31 March 2019, at 17:55.